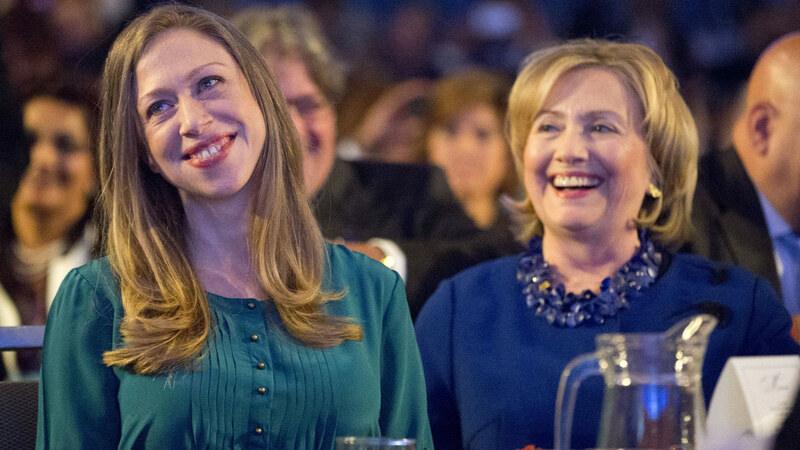 CHICAGO (WLS) -- Chelsea Clinton announced she is expecting her second child in the summer of 2016. Clinton posted pictures on Facebook and Twitter of her 1-year-old daughter Charlotte holding a book called "Big Sisters are the Best." "We are feeling particularly blessed ad grateful this holiday season," she wrote on Facebook. "Being Charlotte's parents has been the most joyous, meaningful and loving experience of our lives and we are very excited about growing our family in the new year." Clinton has been married to investment banker Marc Mezvinsky since 2010. Charlotte was born in Sept. 2014. Clinton will appear at two Boston fundraisers for her mother Hillary Clinton's presidential campaign in January. She will also campaign in Iowa and New Hampshire in early 2016.